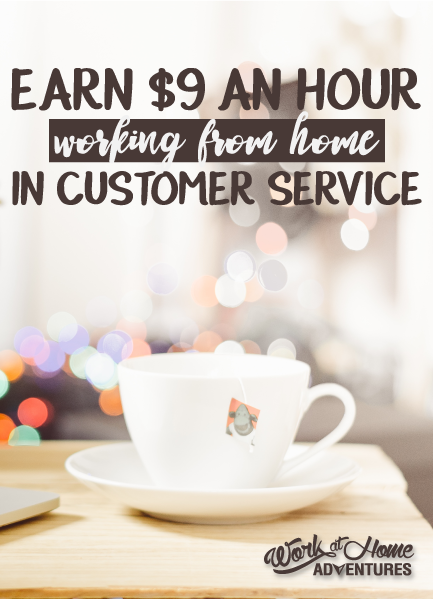 Convergys is an award winning leader in customer management for cell phone and cable providers, hiring agents from all over the United States, Canada and the UK to work from home for the customer service department. These departments include Customer Support Representatives, Sales & Service Representatives, and Technical Support & Service Representatives. To begin the application process, you must first complete an online application. This is just the beginning of the process. You will also be instructed to check your PC and Internet Service Provider. A phone interview will be given as well. During this interview, you will discuss scheduling with a member of the recruiting team. Next you will complete a few assessments depending on the position you are applying for. (Applying does not guarantee that you will progress through these stages.) You are asked to check your email often during the application process, as they may need to obtain additional information from you. Convergys is currently accepting applications from the 48 U.S. contiguous states but is subject to change. Convergys offers paid training. Training is 6 weeks long/ 8 hours per day. Employees are offered quality benefits including paid vacation, medical, dental, vision and tuition benefits. (Benefit plans vary depending on location and position) An employee discount program is also offered. This gives employees the opportunity to receive discounts from thousands of name brand merchants. An example for Work at Home Agents is Business Class internet service. US Employees can also elect to contribute to a retirement Savings Plan. Contributions can be up to 50% of the employee’s pay, but may not exceed IRS limits. After one year of service, Convergys matches 100% of all pre-tax dollars contributed up to 3% each pay period. Scheduling is not very flexible. Convergys requires that you be available 7 days/week. Schedules vary depending on position and will be discussed during your interviewing process. Demerit points are given for missed work times. After accumulating 6 points, your employment will be terminated. Starting pay is $9 per hour. Attendance based wage increases are offered as well as performance based bonuses and sales incentives. Convergys requires that employees have Internet access provided by cable or DSL provider as wireless does not work properly with their system. Convergys posts their current work from home and in-house call center job openings on their website.